Whenever I talk to someone about being a princess I meet with resentment. With guilt mixed with shame. Or at best with broken childhood dreams. Expressed in a certain type of look I get, kind of like ‘Grow up, you lunatic!’. Being a princess was good when you were 5, dressed in your mom’s best clothes and dreamt about a prince in a shiny armour to come and pick you up so that you can live happily ever after. 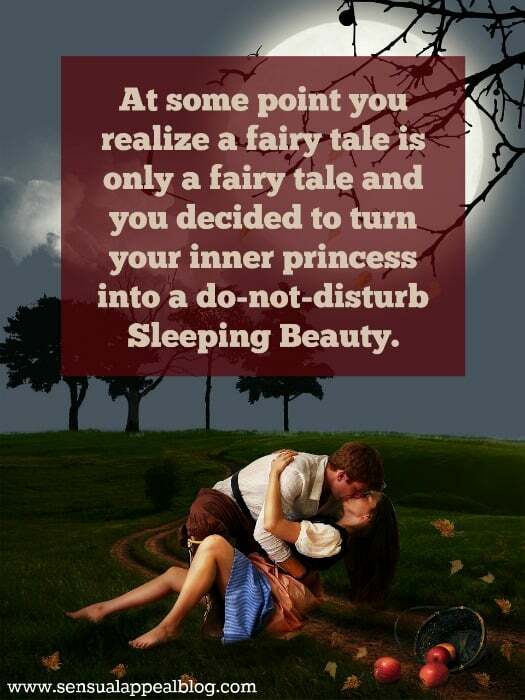 Soon enough you found out this was only a fairy tale and you decided to turn your inner princess into a do-not-disturb Sleeping Beauty. Yes, because we all have to grow up one day. How is it that we are so eager to grow up yet mostly don’t let our dreams grow up with us? Instead, we replace them. A lot of time with things that should never be on the dream list category like get a job, find a husband, have kids. Or getting a new phone. Or having some rest. How amazing can one’s life be if they dream of sleep and phones? What if instead you let your dreams grow with you? I would like you to rip off the do-not-disturb sign and wake up your inner long-dormant princess. As a child the best you knew about how to be a woman was probably limited to the list of being beautiful, kind, in love with a romantic gentleman and blessed with kids. Which is all good and I am sure this is a great recipe for life for many. But not for all of us. Some of us want different things, or those exact things plus more. As women, we are truly blessed with one thing. These days it doesn’t matter who your father is and no matter who your husband is or if there is even a husband, you are you. We don’t need blood or status to create the lives for ourselves. We can be 100% self-made. And this is where I would like to start the awakening of the princess within you. Make yourself self-made. This is a quite interesting aspect, especially if you are a successful women who thought wishy-washy fluff is not for her. Guess what? A princess these days is all but wishy-washy. She is determined, strong, vulnerable and doesn’t take ‘no’ for answer. She understands that impossible is really a code for ‘I’m possible’. So she goes for whatever is in her mind. And more often than not she gets it. In order to enable you to reach out for what you want, independence comes handy. Don’t mix it with loneliness or solitude. Independence means that you are able to make your own decisions based on your values, standards and code of conduct. It also means – brace yourself – asking for help, advice, coaching and mentoring. You are smart enough to know that certain paths have already been walked and you don’t have to do it all over again by yourself. You know it is not worth it and consumes your precious time. Your independence is really an ability to strive within society, within company, within any structure as you give what is best in you and ask for what is best in others. This way you also inspire them to be at their best. This brings me to my next point. The princess is not about herself any more. Not self-indulged, egoistic beauty who takes advantages of others. Quite the opposite. She understands that she needs to take care of herself first in order to take care of others. She accepts that and fulfils gracefully. So she is healthy, fit, educated, aware of the newest possibilities. And she is ready to give. She either knows her mission or is on the outlook for one. As she wants to leave her mark. She is determined to make this world a better place. As she knows it can be kind of easy when done properly. Have you noticed how I mentioned the Princess being aware of the newest possibilities? That includes technologies, research and trends. There is no need for her to work hard when she can work smart and effective. She knows only servants work hard, and this is only because they don’t know any better. She, on the other hand, is open to the blessings of the modern world and she cherry picks them to support her. Would that be a specific type of camera to enhance her photo shooting skills, an app on her phone that transcripts her thoughts or an app that support her sleep, if she needs it, she has it. And she uses it smart. Let’s sum up: self-made, independent, serving a greater good and modern. 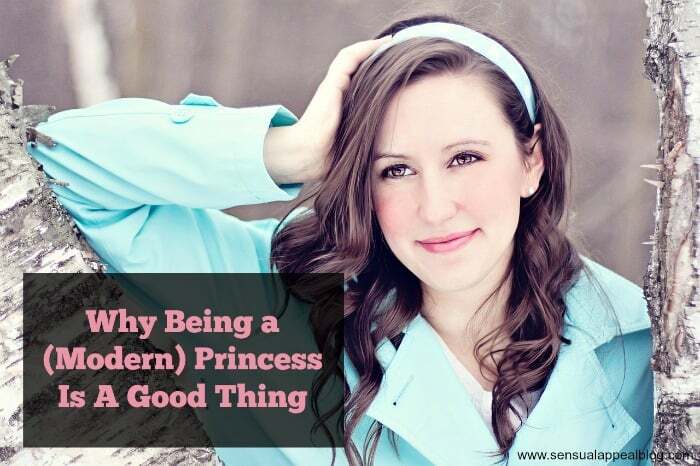 Is it the final recipe to create a Princess these days? Not quite. You also need to add certain ingredients to the mixture, like self-respect (and respect towards others), honesty, high self-esteem (lack of it limits the ability to take action), ability to take calculated risks and well… love to adventure and fun. With all of these, you should make quite an awesome princess. A Modern Princess. Why is it not? 😉 It is a certain way to approach life, a certain way to approach challenges. A certainty that you can get back up on your feet once you fall down and more than that – that you will be able to accept a helping hand when offered. Or ask for one. It is a kind of living that you not only spend on yourself. You are aware of the qualities within yourself, both those unique, and those common and you put them to the best use. You grow constantly. You evolve with the world and make the world evolve with you. You have much more good days than bad ones. And you understand the power of rest and fun. 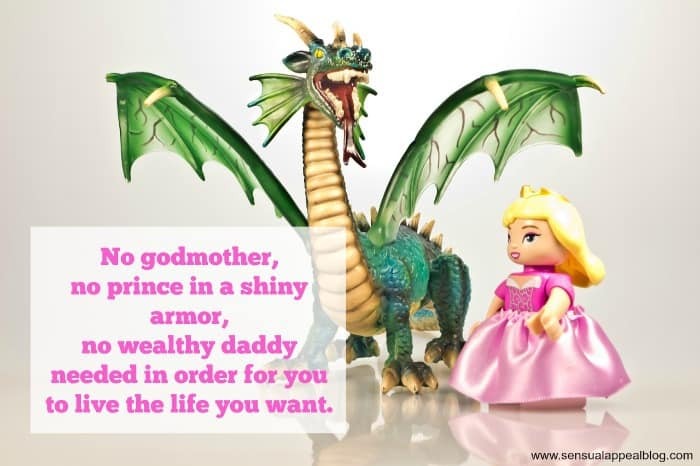 No godmother, no prince in a shiny armour, no wealthy daddy needed in order for you to live the life you want. They can be a great asset, a lovely company, but they are not the number one ingredient to your success, happiness and fulfilment. The moment you get that, your life will never be the same again. Congratulations.